This Holiday Season, we're delivering some extra cheer. With every order over $30 comes a special delivery of Coal Hard Cash: a coupon for anywhere from $5 to $500 for use on your next Huckberry purchase. Choose your gifts wisely but don’t fall asleep by the fire — when the clock strikes 2019, your Coal Hard Cash will expire! 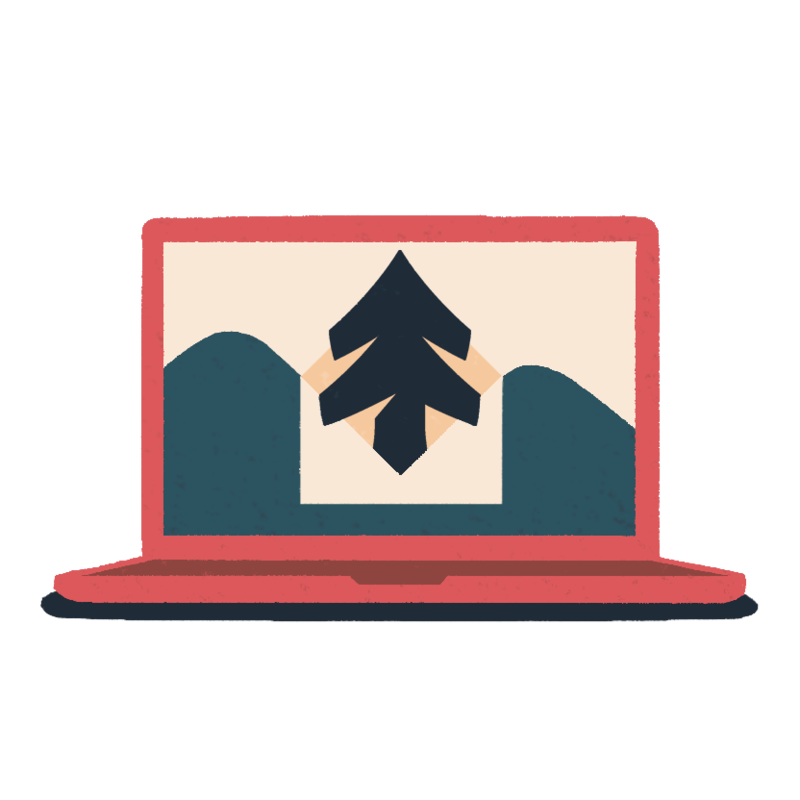 Start by placing an order on Huckberry — every order over $30 receives Coal Hard Cash, so each qualifying purchase you make is rewarded! 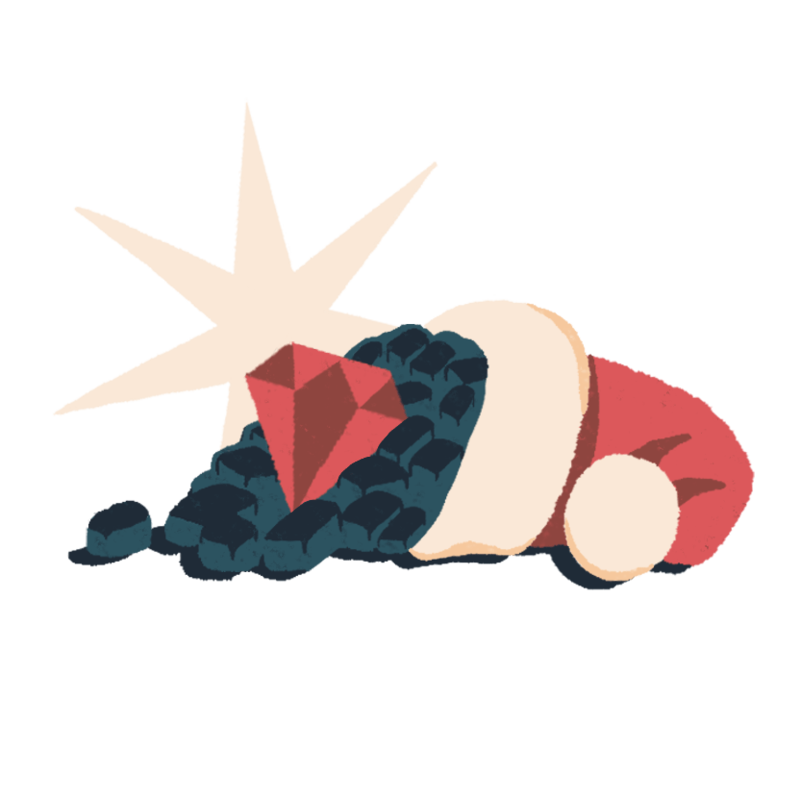 Your Coal Hard Cash coupon code will be delivered to your inbox 1 hour after placing your order, so keep your eyes peeled! 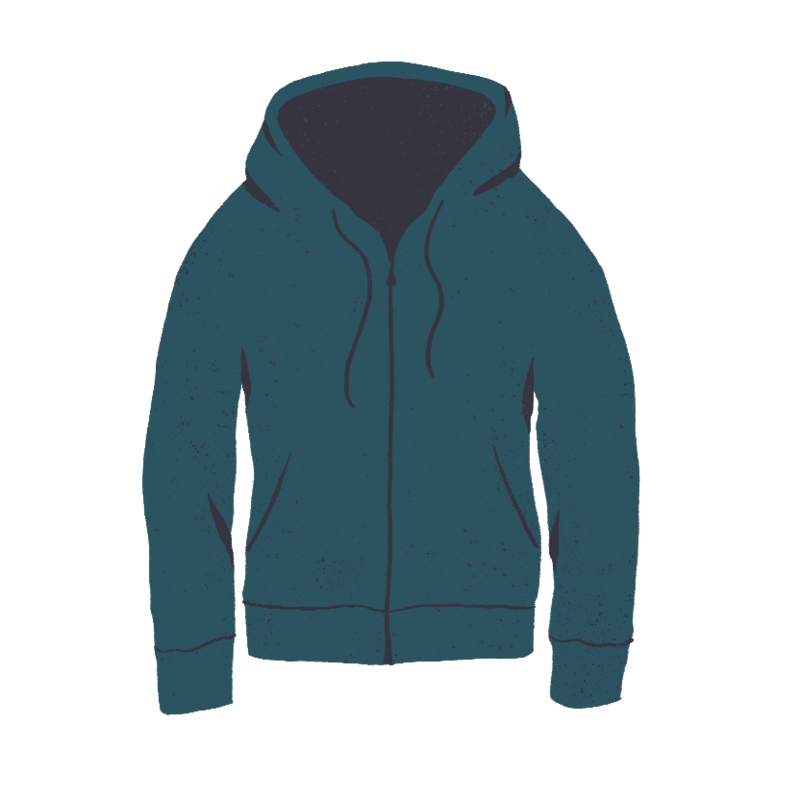 If you're having trouble finding it, be sure to check the Promotions tab. 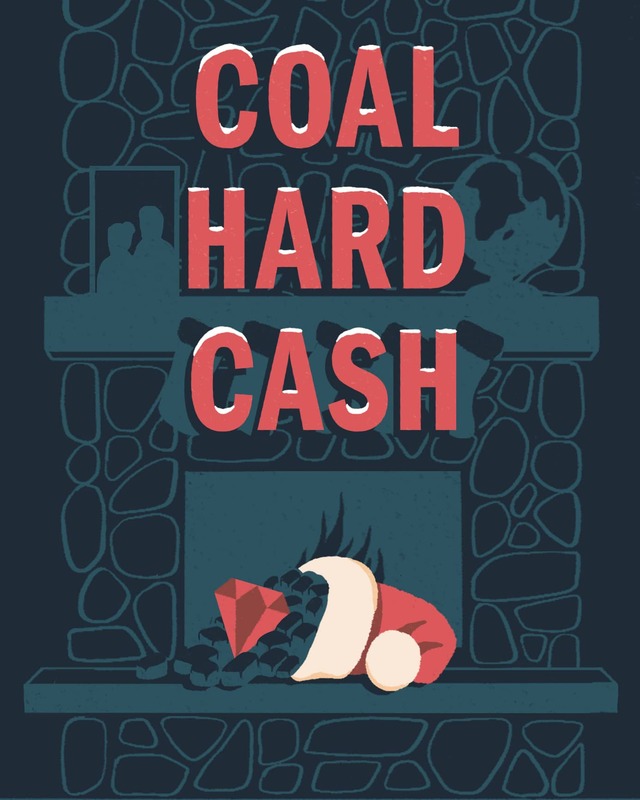 Enter the code found in your email at checkout to redeem your Coal Hard Cash! Coal Hard Cash only issued on orders of $30 or more, not including shipping costs or tax. One (1) Coal Hard Cash coupon redeemable per online transaction. Coal Hard Cash coupons can’t be combined with any other promotions or discounts, but we’ll automatically give you whichever one’s the better deal. Any unused value from a Coal Hard Cash coupon expires immediately and can’t be used towards another order — so if you’re lucky enough to hit the jackpot, make sure you’re spending it all! Promotion will run from 11/29/18 - 12/19/18. Promotion codes are valid until 11:59pm PT on 12/31. Issues with your Coal Hard Cash? Email us at [email protected]. View terms.